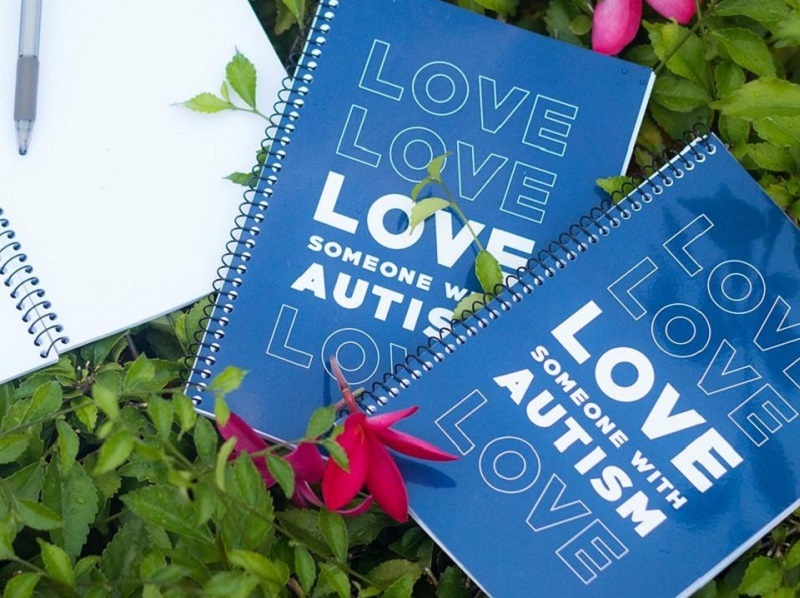 Celebrating the unique differences of individuals with autism. In conjunction with World Autism Awareness Day, Embrace Autism 2019 is back for the second year running. 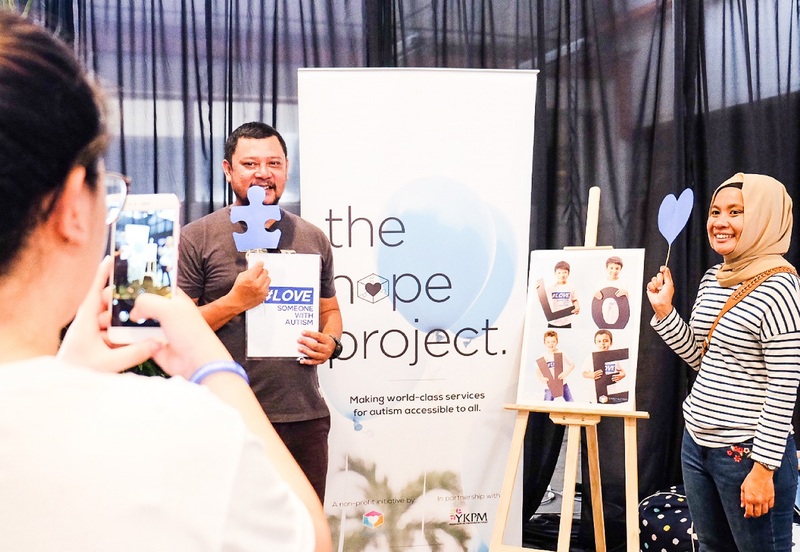 Organised by Early Autism Project (EAP) and Dome Malaysia, the five-day event features a bazaar, eight talk sessions, an art auction and an informal meet and greet with autistic individuals, their parents, educators and advocates. The bazaar will be held from April 3 to 7 while the free Talk Sessions will take place from April 6 to 7. Autism, the neurodevelopmental disorder, can present itself in early childhood and be diagnosed as early as 18 months. There are no observable physical features of autism, which makes early detection a vital process. “It is important that we continue to advocate for the awareness of autism in order to ensure early detection of red flag symptoms, accurate diagnosis and early intervention for children with autism,” says Sarah Woo, senior supervisor of EAP. Representatives from EAP will be speaking to the public regarding the disorder while a merchandise booth will be set up to raise funds for The Hope Project, a non-profit initiative by EAP. Other exhibitors who will be present include veteran artist Raja Azhar Idris, Doterra and Autism Cafe Project, a social enterprise that provides a safe space for autistic individuals to work in. Embrace Autism 2019 will host an Autism Art Auction featuring artwork from Raja Azhar Idris. Partial proceeds from the auction will go towards The Hope Project. The initiative aims to provide world-class services such as research-proven therapies, scholarships for children and complimentary screenings and training workshops to equip teachers with practical skills to help children with autism. Adli Yahya of Autism Café Project will share his story of creating a safe environment for youngsters with autism to earn independent income. Besides serving a meal, Autism Café Project conducts trainings and invests time in raising awareness about the subject. 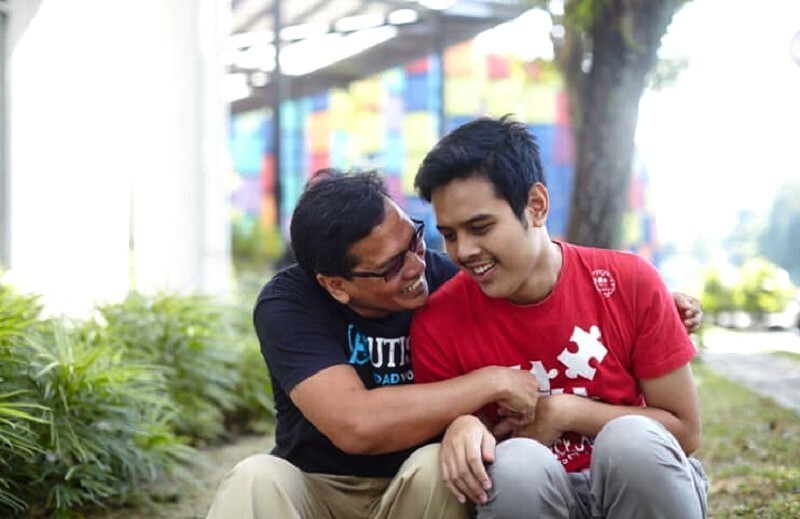 Yahya, whose son is also autistic, will also be sharing his personal story. Embrace Autism 2019 will be held at Ground floor, Intermark Mall KL. Apr 3-7, 10am-10pm. For more activities, see here.